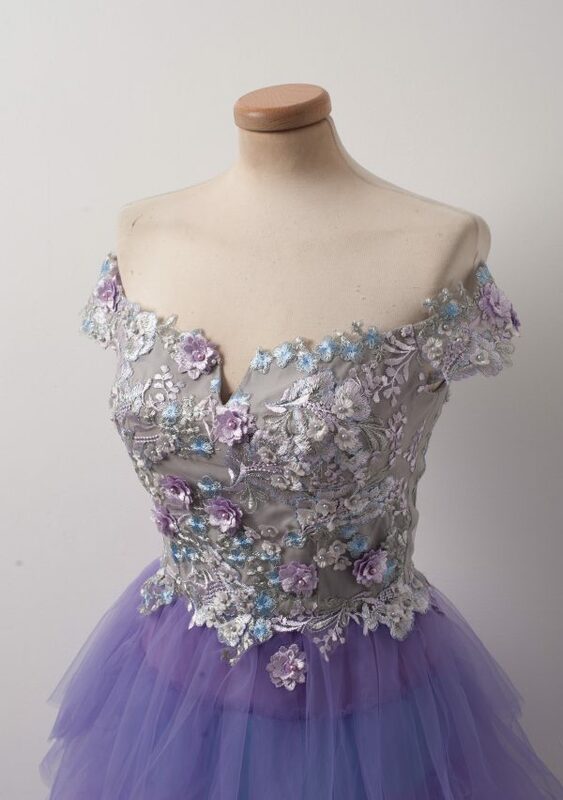 Have a taste of this exquisite dessert, filled with the most exquisite lilac flowers and sugar coated with metallic accents. 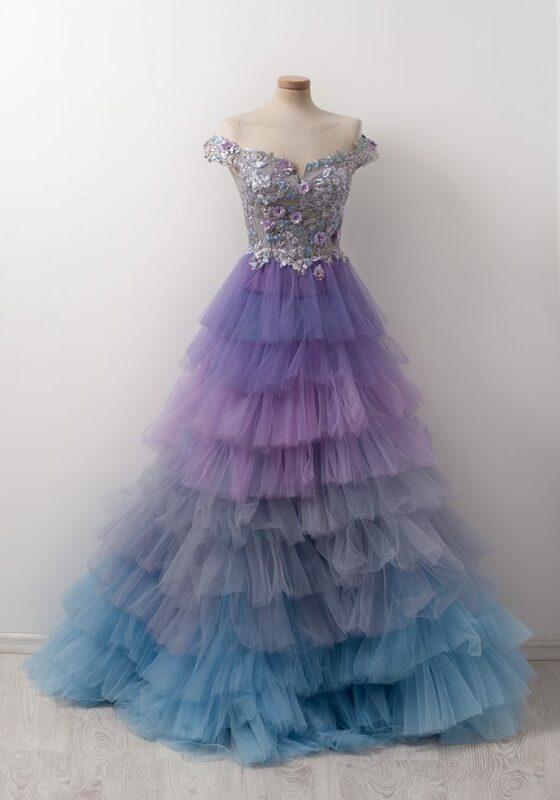 Add different shades of purple cotton candy on airy tulle. Best served while having champagne on the beach and watching the sunrise.